Five years after it opened its doors to the public, the Las Casas Filipinas de Acuzar still remains one of the Philippines significant destinations to highlight the historically rich past of the Philippine culture. 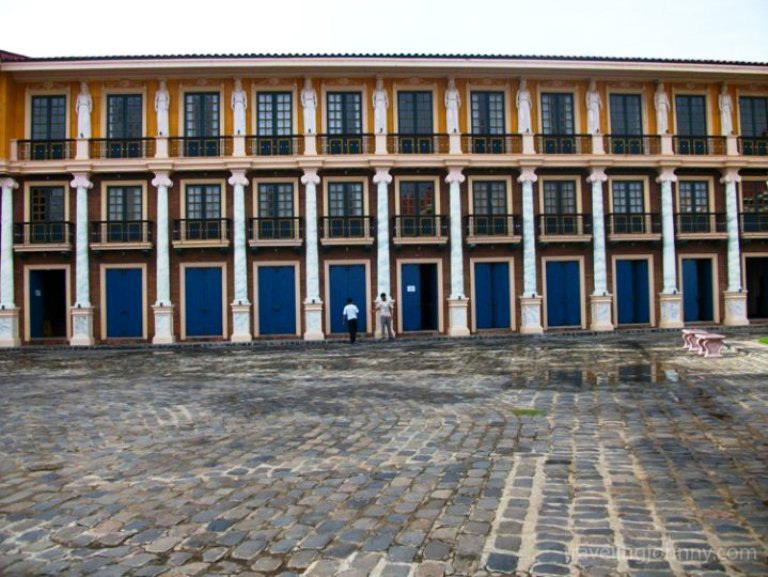 Spread over a 400-hectre land, this famed heritage park is home to over 25 colonial structures and casas (stone houses), which were originally built from the 1700s to 1900s. 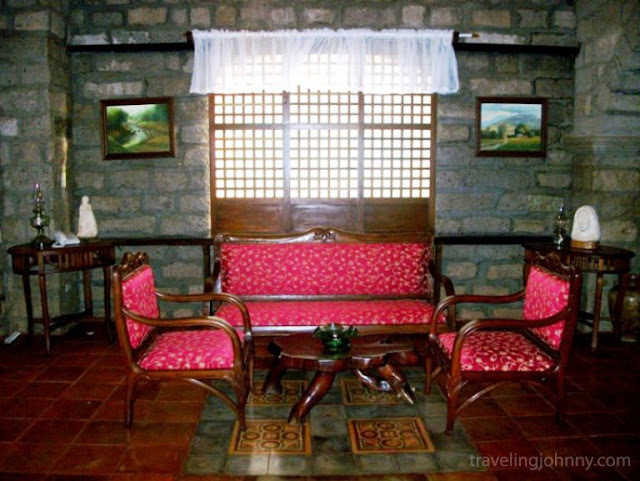 Located in the small town of Bagac in Bataan province, a nearly four hours drive from Manila. 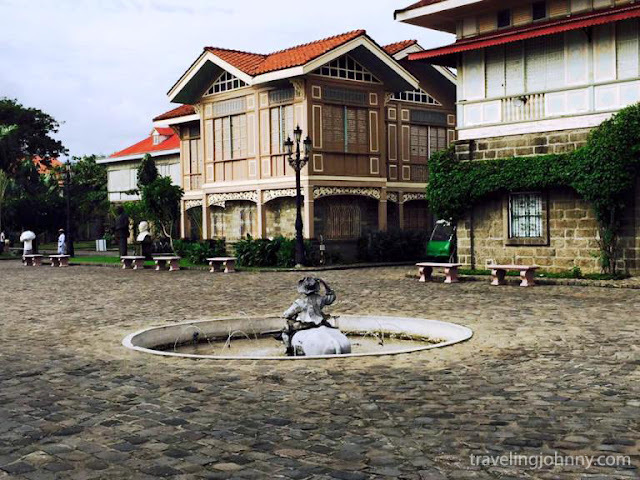 Time works its wonders as you stroll around this Spanish era town-inspired heritage park. Cobbled streets, antique stone houses, tourist riding on their vintage bikes and enjoying their time under the sun, are some of the things that delight guests during their visit, giving them a quintessential glimpse of the past. 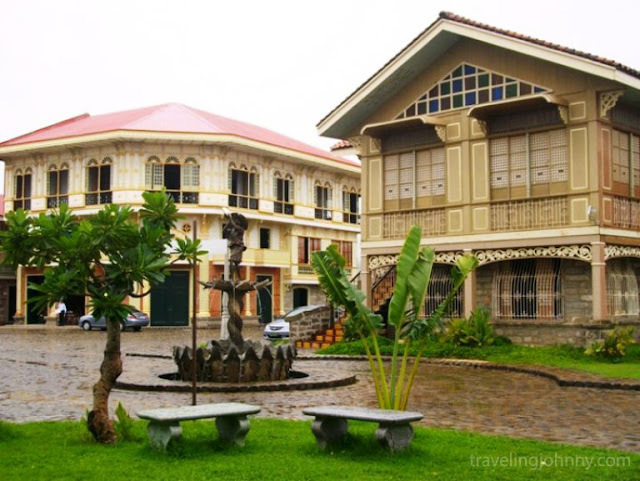 Las Casas Filipinas de Acuzar, simply known as Las Casas, is not only a place where guests can roam and tour around its old-word splendors, it is also a place where guests can stay a night or more either at the Hotel de Oriente or at one of its exquisite casas. 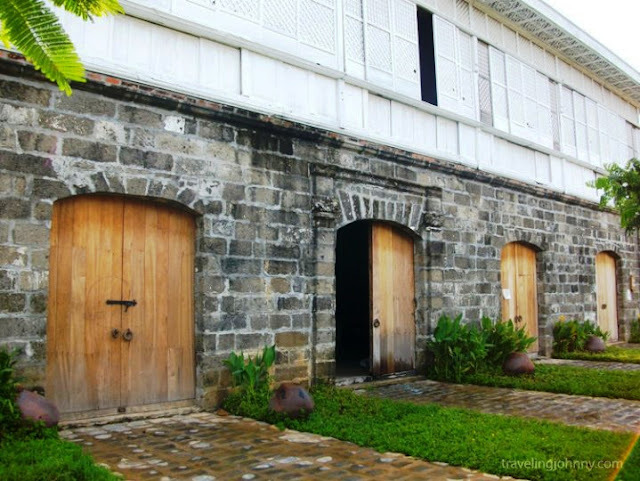 These casas are sure to lure guests with its antique displays and lush beddings, introducing its guests to simple yet very exquisite character of the past. 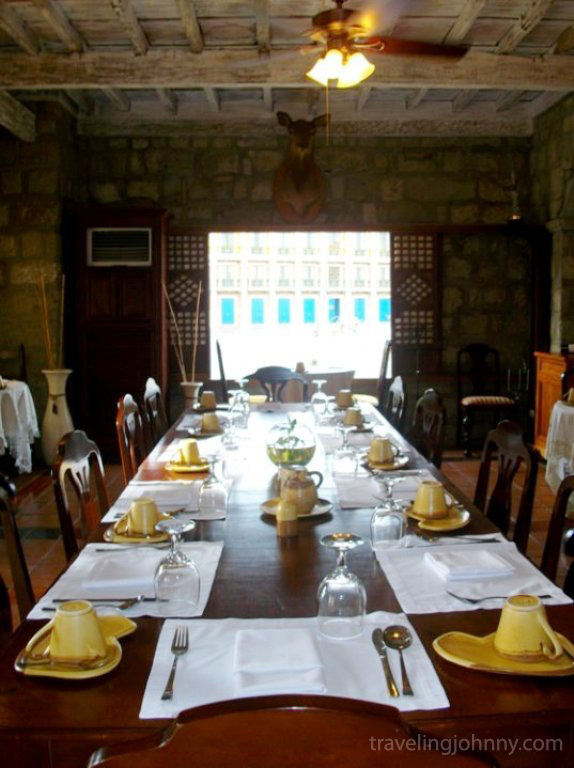 Aside from offering fine accommodations, this destination is also an ideal place for tasting some of the Filipinos’ best local and Spanish-enthused cuisines. Their restaurant, Café Marivent, built within the restored Casa Unisan, has many delectable dishes that include sinigang na isda, their all time favorite paella and kinilaw. As for their dessert, their sweet but light in taste kakanin such as maja blanca and cassava cake will absolutely satisfy your taste buds and leave you wanting for more. 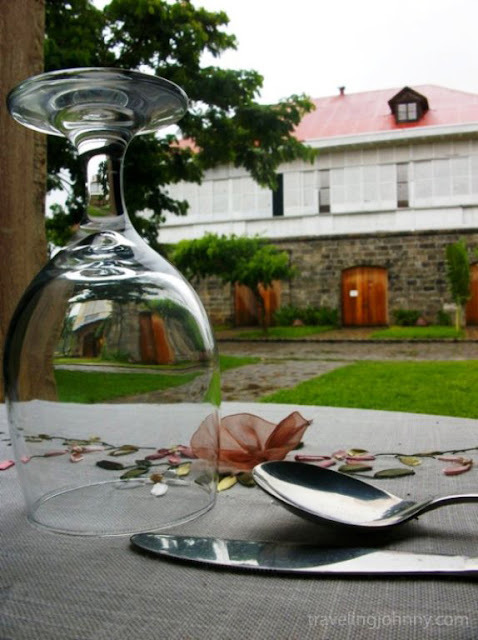 Your stay in Las Cas Filipinas will not be complete without these delicious delights. The stone houses in Las Casas came from different places in the Philippines; each expresses its own story. 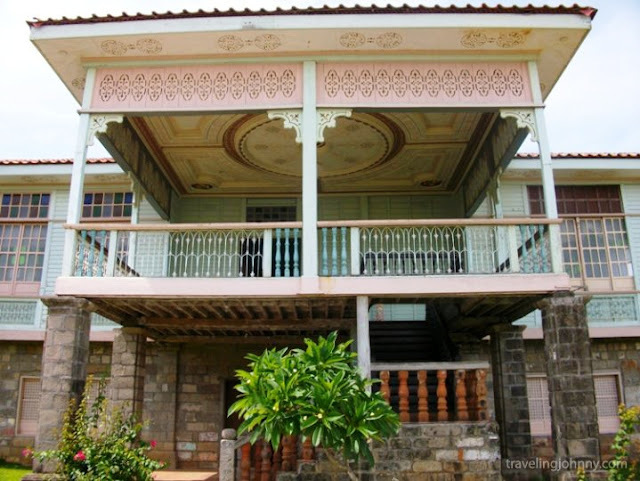 One can rely on a certified guide to explain the nuances of the designs of the heritage houses and can also brief you about the historical context involving each casa. 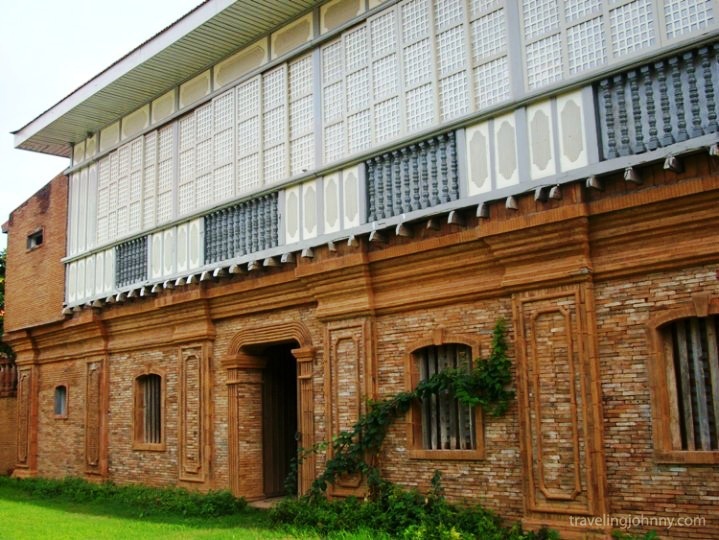 This antique house once served as the residence of the first Mayor of Jaen, Pampanga. 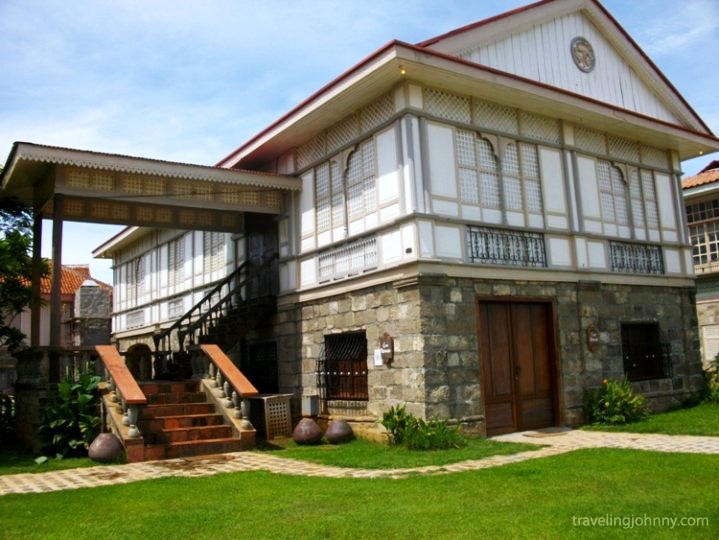 Inspired by an American period plantation house in Virginia, USA, this house was originally located in Lubao, Pampanga and was built in the year 1920. 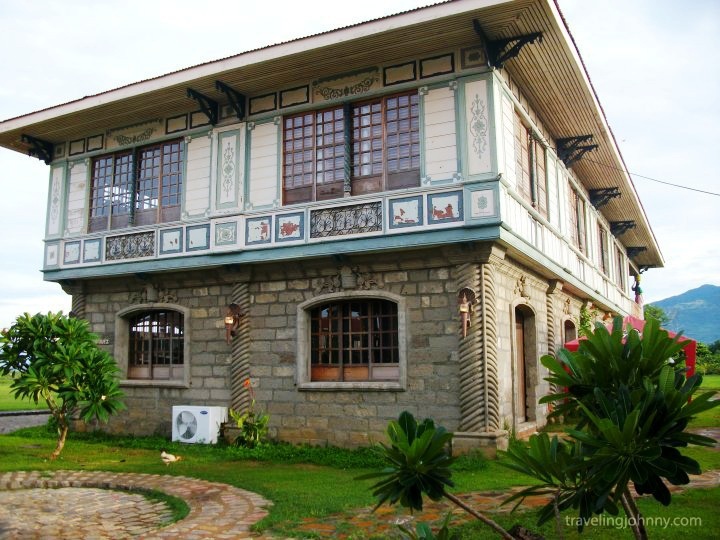 This house was formerly owned by the Arastia/Vitug Family. Once owned by the Reyes Family in Pampanga, this stone old-world stone house was built in the year 1780 and was reconstructed in the year 2005. It was originally located in Candaba, Pampanga. 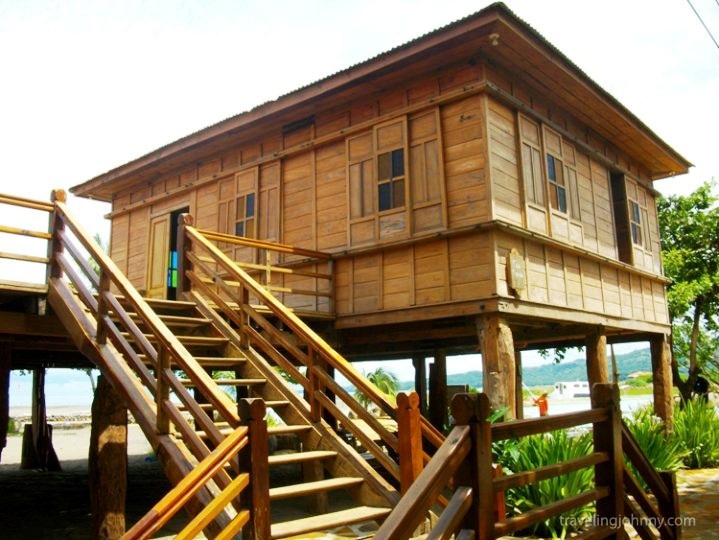 This house is considered as a typical “Bahay na Bato” style. Built in 1913, it's original location was in Meycauayan, Bulaca. Also known as Novicio/Santoromana House. This picturesque stone house was built in the year 1850 and was reconstructed in the year 2007. Former president Ferdinand Marcos was once a guest when a party convention was held in this house. Built in the year 1898 and was reconstructed in year 2007. 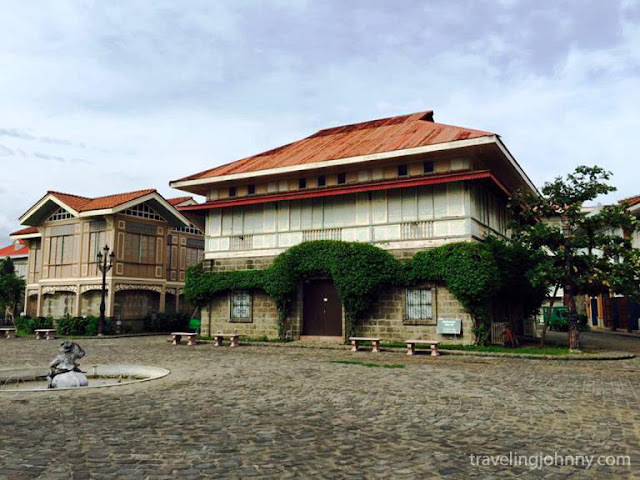 Originally located at the corner of Poblacion and Burgos Streets in Baliuag Bulacan. It was formerly owned by the Tolentino family. 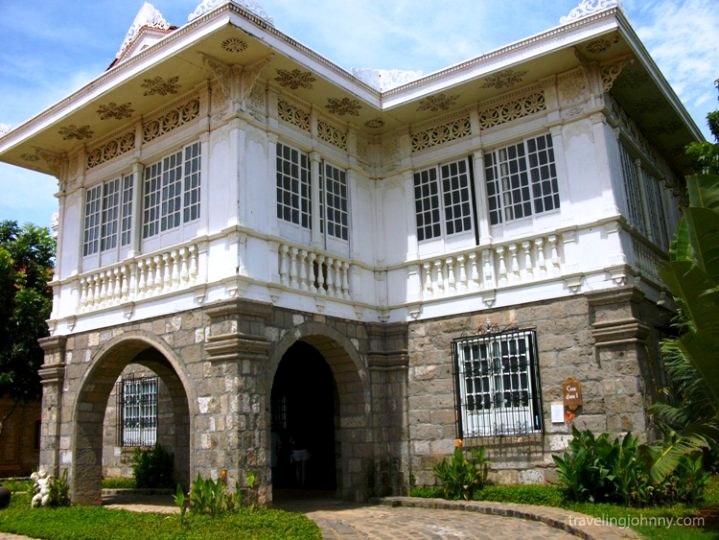 During the 1900s, this type of house was referred to as the “Poor Man’s House”. 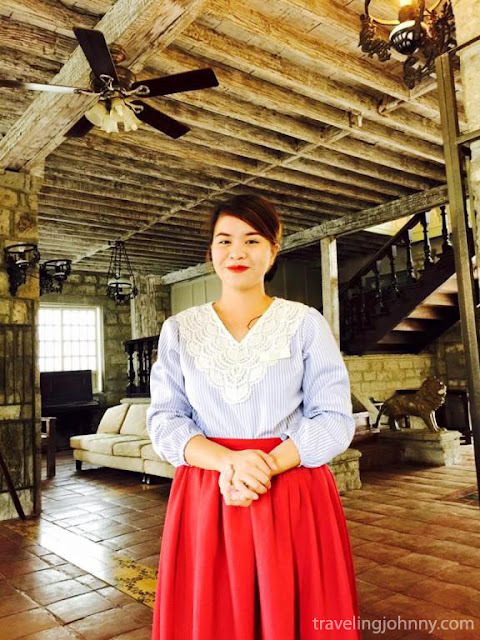 If there is one thing that every Filipino should be proud of is the fact that more than one hundred years ago, the Filipinos lived a life similar to those of their European and or American counterparts. They lived a good life complete with amenities that people all around the world would envy. 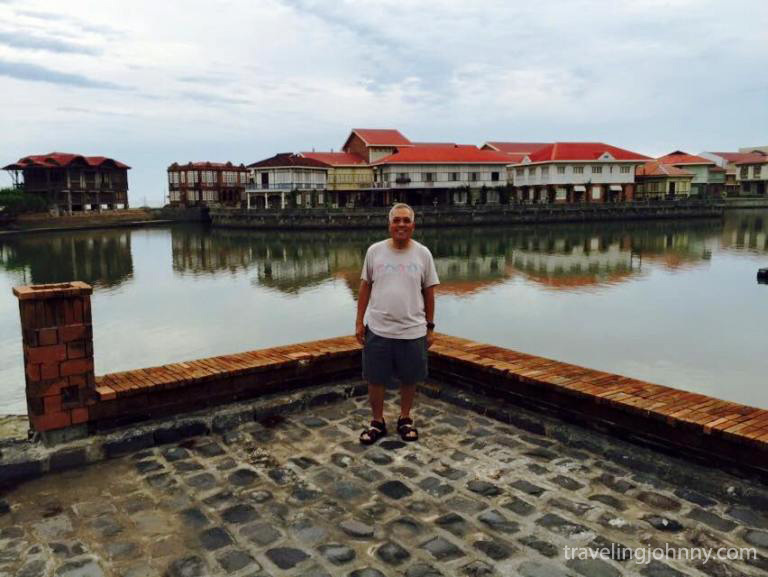 To visualize how this is all about would be to visit the Las Casas Filipinas de Acuzar. I heard so many things about this place so I had no choice but to visit and lo and behold was mesmerized by the beauty of this place and the grandeur that came with it. One of the most beautiful things that I took home from Las Casas Filipinas is the eye for architectural beauty. 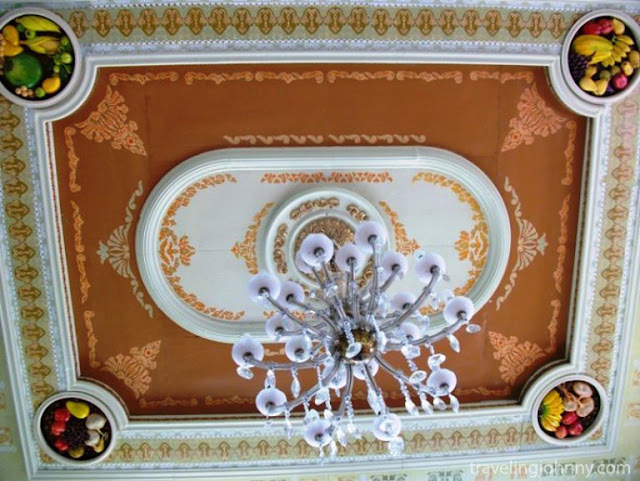 The place not only gives you a taste of the luxurious lifestyle of the families that have once lived in the heritage houses, but it also gives you a better perspective on how to appreciate the beauty of its structural design. From the details of the wooden staircases to the stained glass windows, one cannot be but in awe of how grand the buildings are and how difficult their reconstruction must have been. 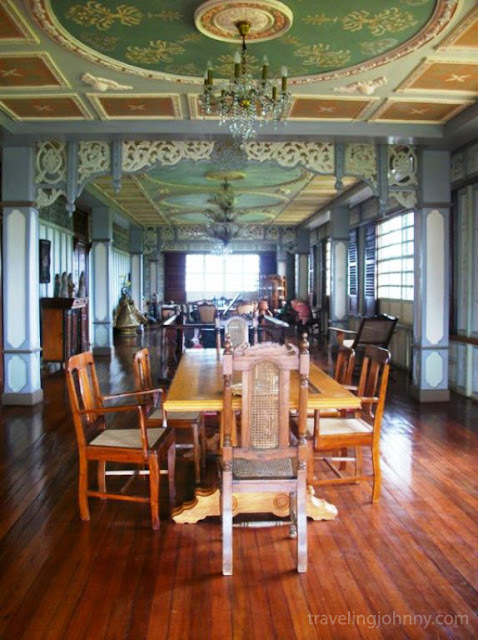 I have traveled to similar places like these from Madrid to Buenos Aires but the ambiance that you see here is something that is uniquely Filipino. Until next time, I’m your friendly global traveler, Johnny, inspiring you to rediscover your heritage roots through meaningful travels. My name is Johnny, a seasoned traveler and the founder of a full-service travel agency called Mango Tours. 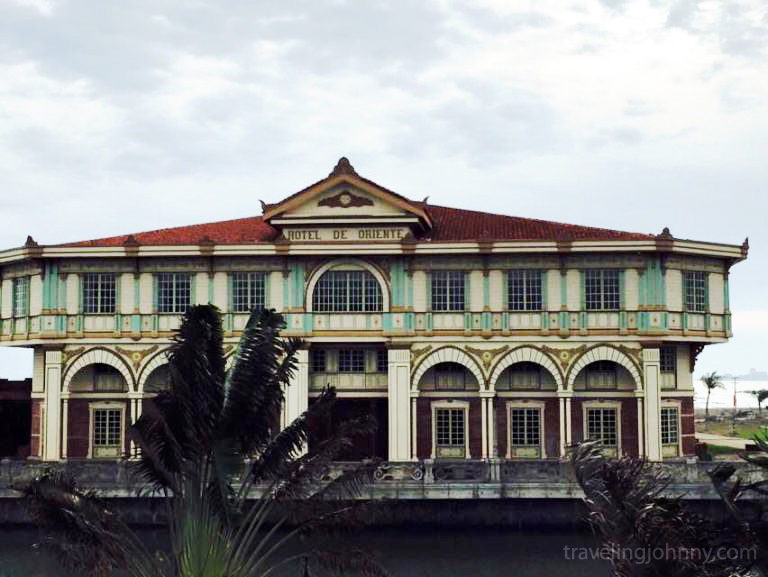 Being in the travel business for more than three decades, I was fortunate enough to be given an opportunity to travel to various countries across the globe and experience fascinating cultures that make our world so interesting to live in. Join me as I continue to explore, meet new friends, and find meaning in the world of traveling.